Everything you need. Nothing you don't. 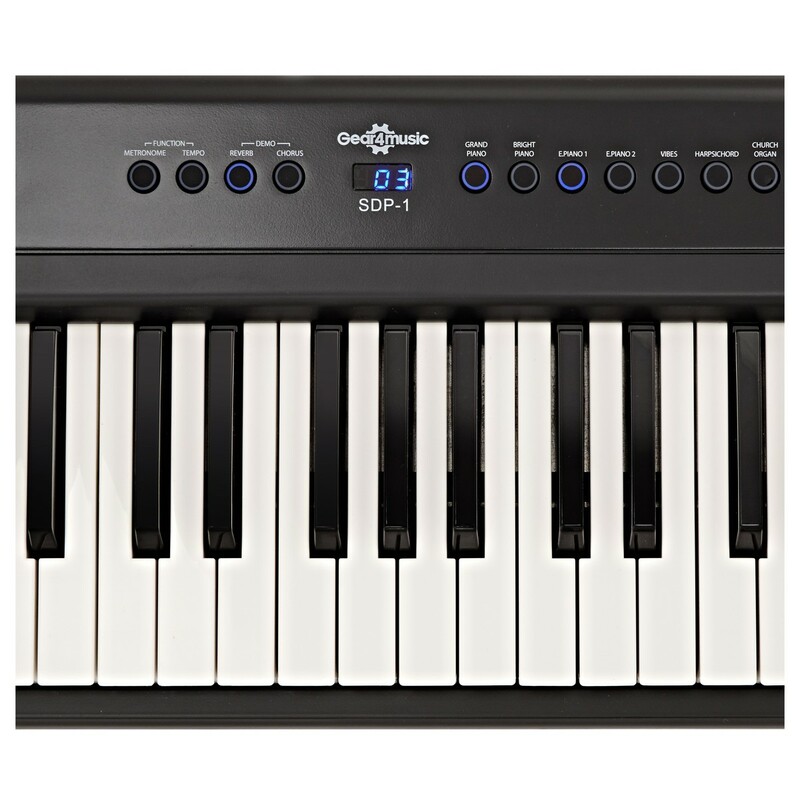 The Gear4music SDP-1 is a portable digital piano that gives you the true essence of piano. 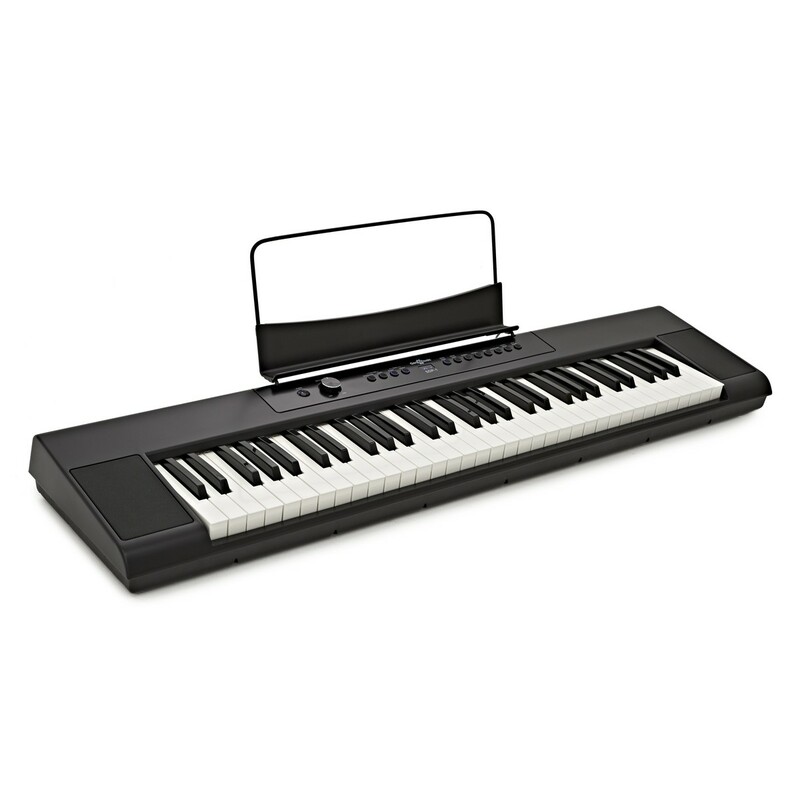 Practise and perfect your playing technique as the keyboard has six levels of touch sensitivity, so you'll hear the nuances of your playing. You also get to have everything you need, everywhere you go. Stereo speakers are packed into the SDP-1 design, combined with both DC and battery power, you can play right where you want. Even better, you can choose from eight onboard piano voices, including a grand piano sound. And all of this is partnered with line out and USB options, so where ever you take it - it's ready. 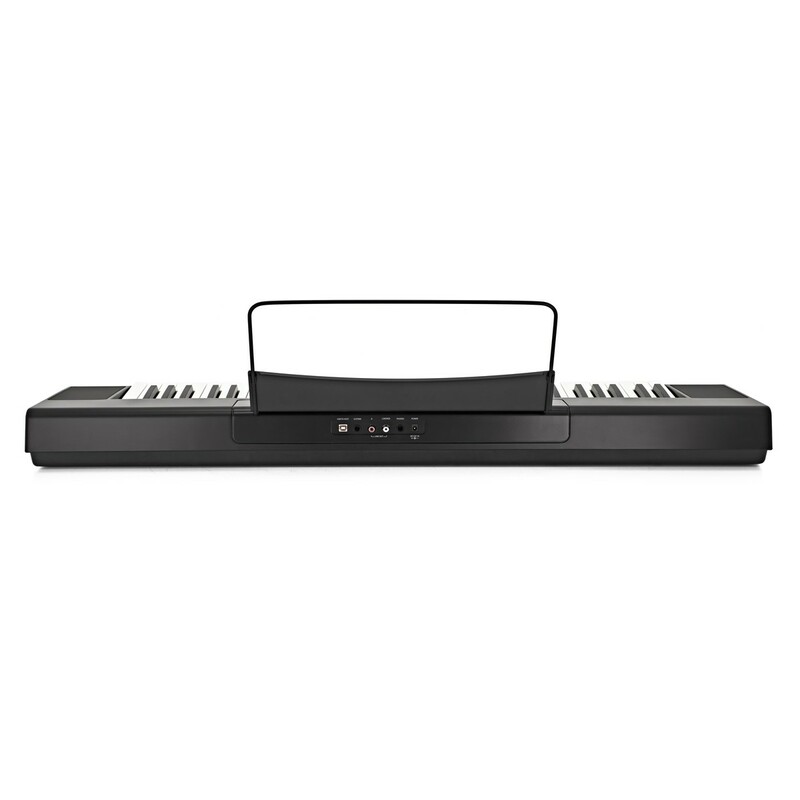 Play naturally, thanks to touch sensitive keys. Coming with six levels of adjustable sensitivity you can be as expressive as you feel. 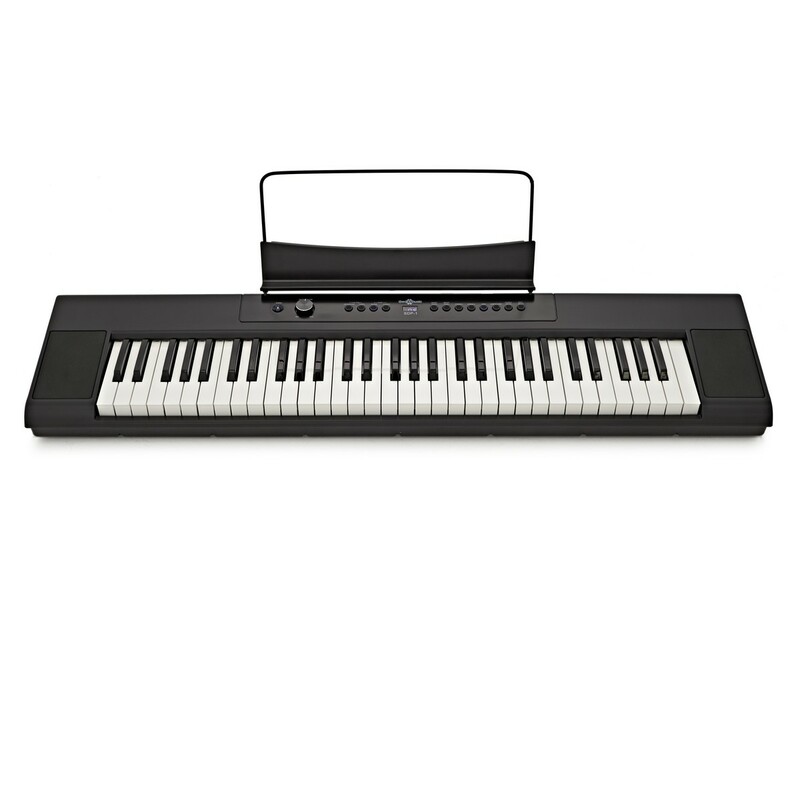 Along with touch sensitive keys that create real resistance – it stands apart from standard keyboards. It is ideal for students who are looking to improve technique and develop their skills and playing ability. What’s more, you can experiment with eight different voices. Transform the style of your pieces at the touch of a button. 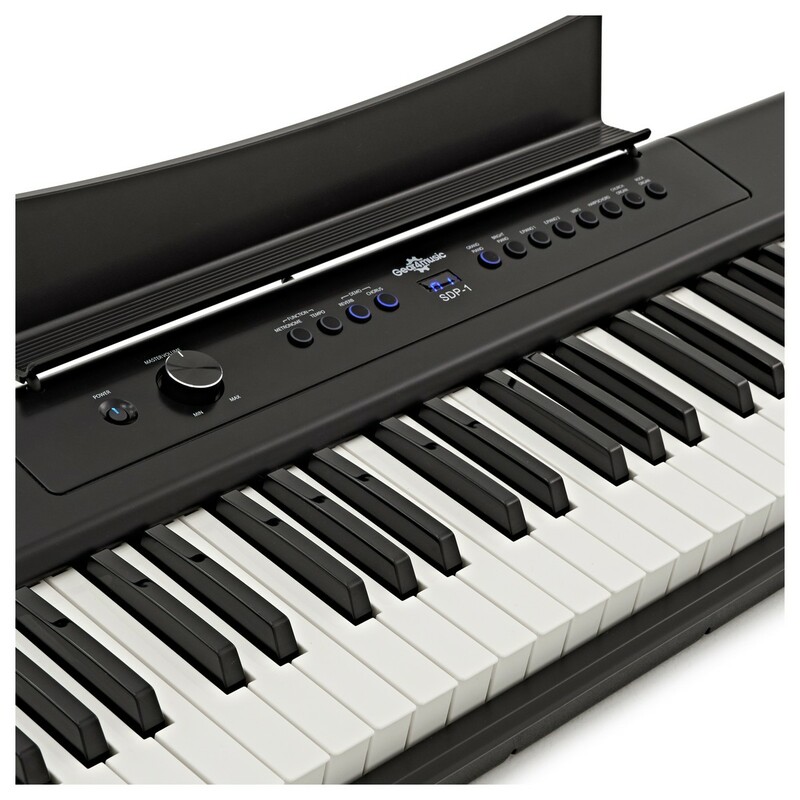 Featuring two high-quality piano sounds, two electric pianos, rock and church organ, vibraphone, and harpsichord, the SDP-1 can deliver a range of performances. In addition, you get fully adjustable chorus and reverb effects that add that crucial atmosphere to your sound. The compact design means the SDP-1 is completely portable. Like, really portable. Weighing in at just 6.3kg and with the options of battery and mains power, it’s just as good when you’re on the move. It also means if you need to save space, the SDP-1 can be set up or packed away without any hassle. The SDP-1 is great for practice. Simple to use buttons and a headphone input mean you can plug in to practise silently. That means you won’t be waking the neighbours! You also get an inbuilt metronome, so you can practice staying in time. The key skill for building new techniques and of course – making music. 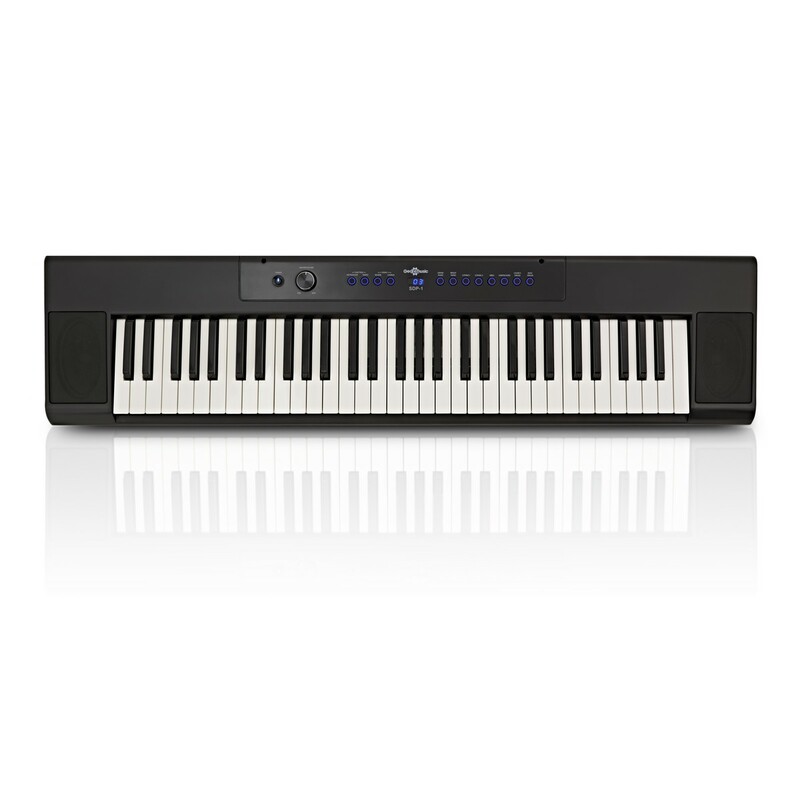 A host of connections make the SDP-1 a versatile and practical instrument too. Plug in, quickly and easily, to amps and mixers. 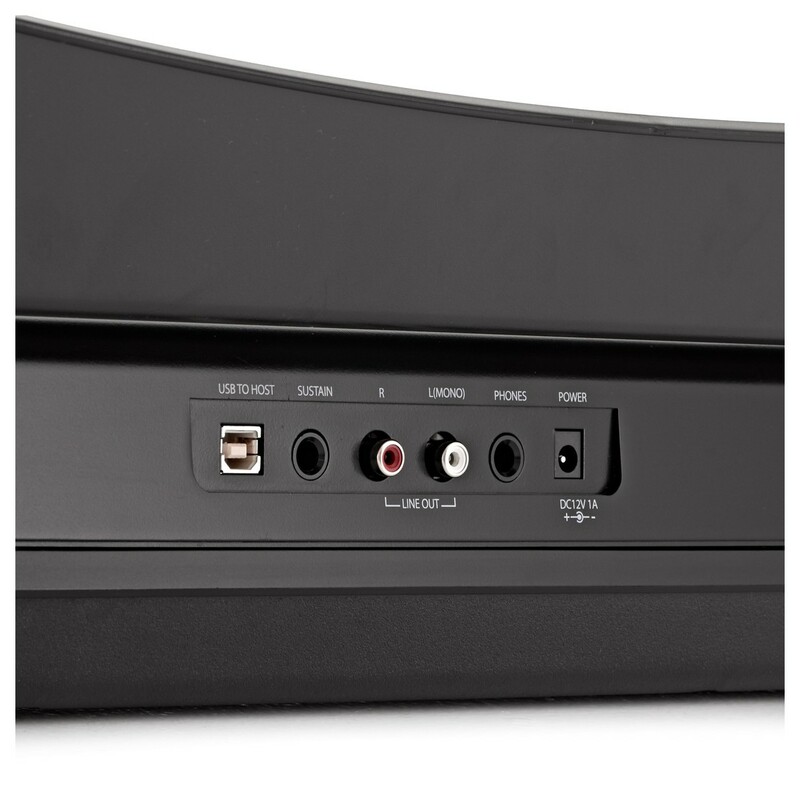 The stereo RCA output means you can take the instruments stereo sound to the stage. 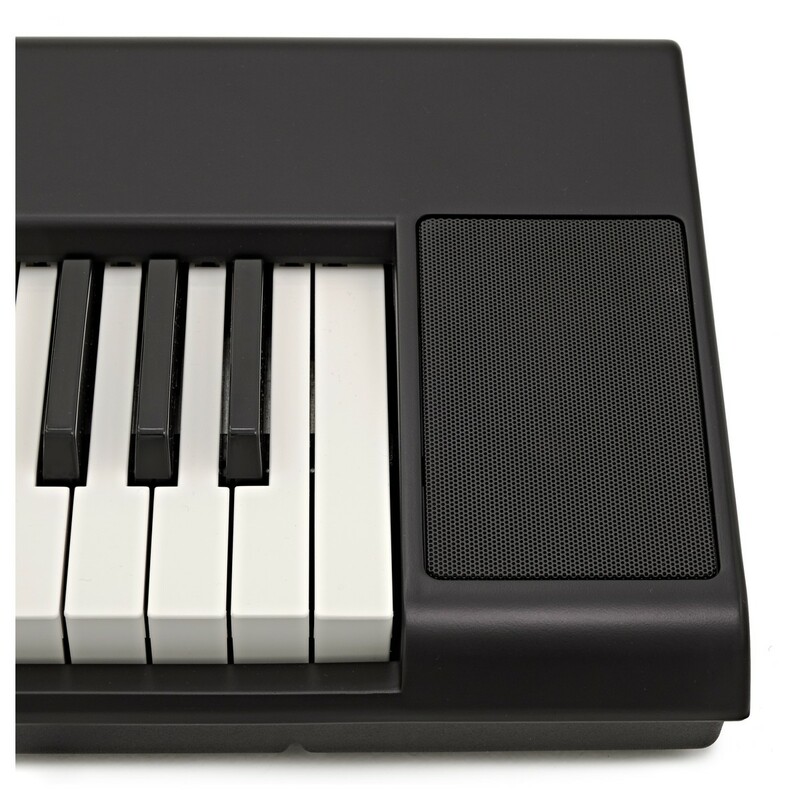 A USB output also allows the piano to be used as a MIDI controller, all this means the SDP-1 will take you a long way.